* 2015 KBB.com 15 Best Family Cars * 2015 KBB.com 10 Best Sedans Under $25,000 CUSTOMER SERVICE IS OUR PRIORITY! We offer competitive interest rates . ALL types of credit welcome. We offer the CARFAX BUY BACK GUARANTEE. 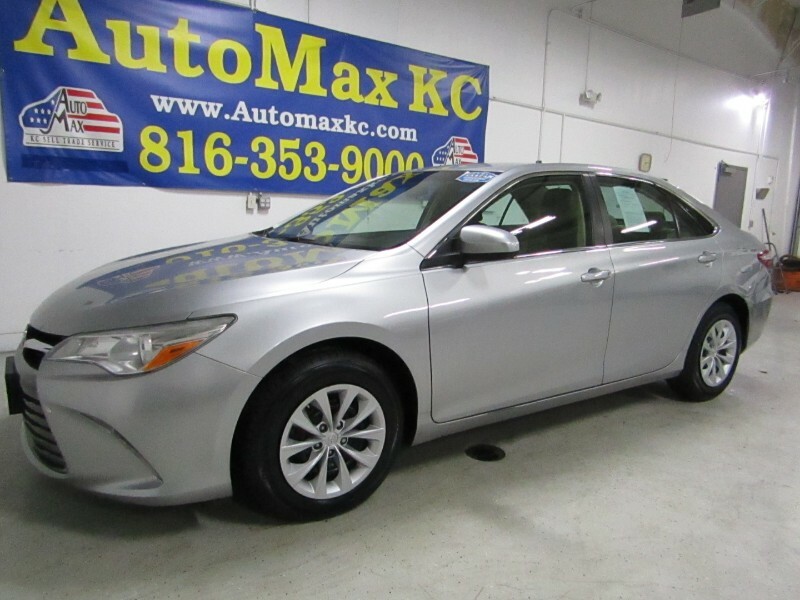 So buy with confidence @ AutoMax KC. Open Mon-THU, 09:00 am to 7:00 PM, FRI-SAT 09:00 am to 6:00 pm, Welcome after hours by appointment. Call for details or visit our website @ www.automaxkc.com.